Lisa enjoying the First Aid Tent during the regatta. Yep, she’s under that hat. 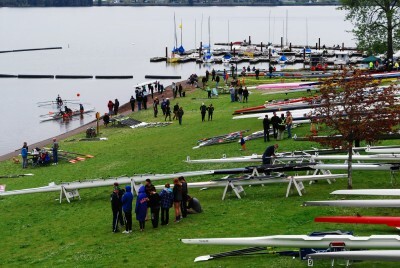 If you are a member of OAR and have an inquiring mind….and are interested in feedback and suggestions from the 2014 regatta, and for the 2015 regatta, please go to our Members Only page. Information has been posted there for your reading pleasure!